Home » Rescues » The stork has visited again!! The stork has visited again!! 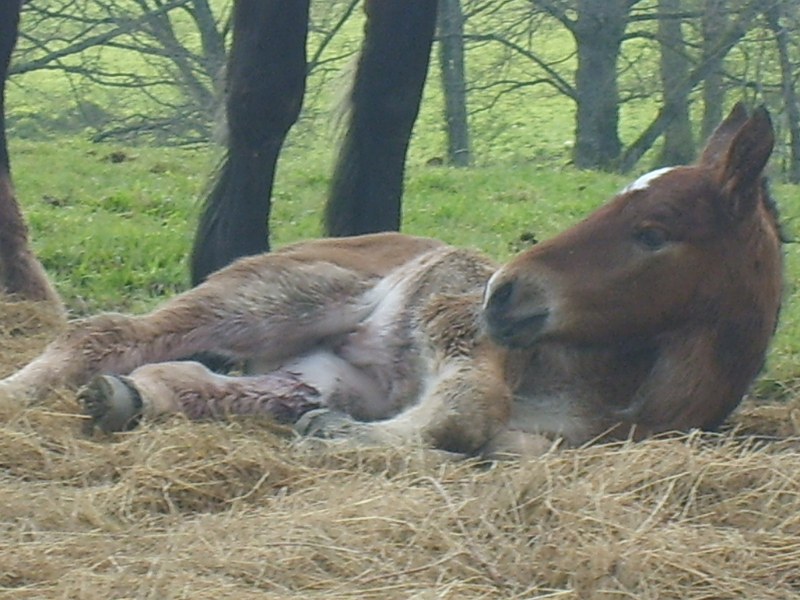 In the early hours of Monday morning we welcomed into the world Sunrise’s beautiful new filly foal! Sunrise was rescued by Kathryn & Jon Dobson from the mushroom farm that shut down last year, which saw many of its horses sent for meat before we could intervene and help to save the remaining lucky ones. 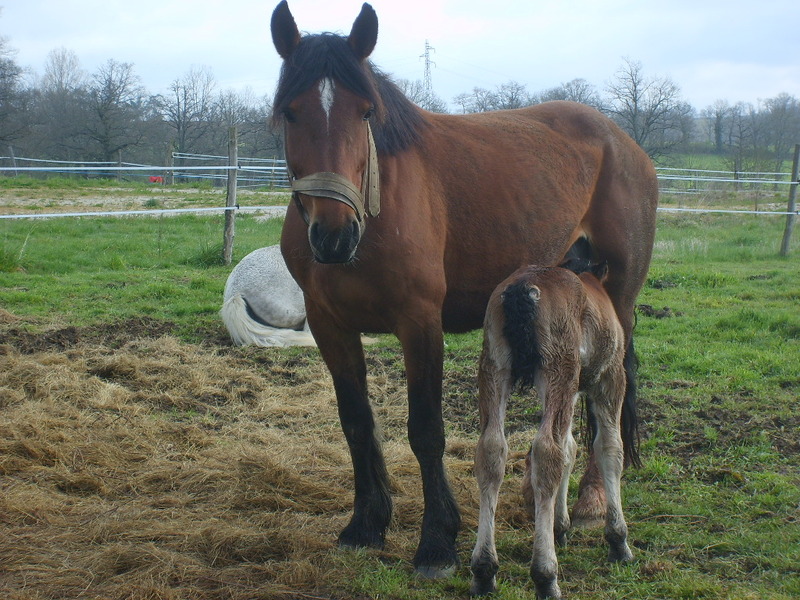 She came with a foal at foot and was pregnant again….this meant that the only abattoir for her would have been an Italian one. Sunrise is being a very good and protective mother and her lovely little filly looks just like her with a big white star on her forehead. Wow another little bundle, the Dobsons girls are going to be busy spoiling the new arrivals I bet. Well done on another litte life given an opportunity of a better future.